I am not sure why, but for the past few months I have been loving a MONOCHROME pallet. The neutrality of such a pallet as largely dictated the colour choice of a number of homewares in our online store. For this reason I have broken this gift guide up into two parts - one focusing on black and charcoal greys, with the second post focusing on white with timber accents. The selected homewares in these gift guides are perfect for decorating your kitchen, dining, living room and bedroom, but most importantly, they are all in stock so and can easily be purchased as a fabulous gift to give someone special (or to treat yourself). 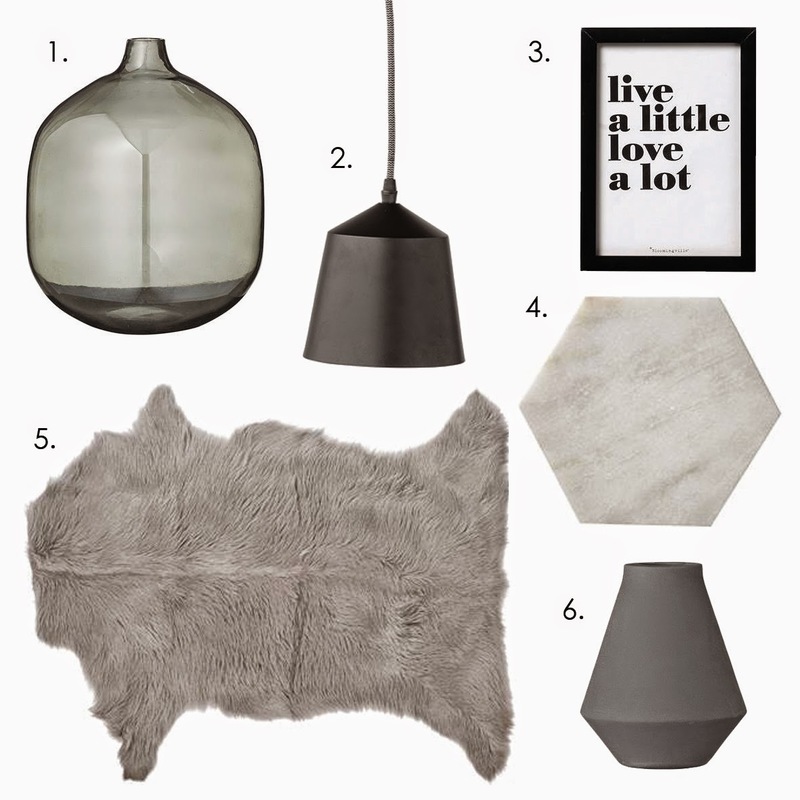 Christmas Gift Guide - Monochrome love ... Part 2 coming soon so stay tuned! !